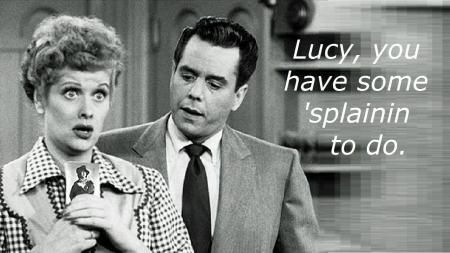 You Have Some Splaining To Do!!! I know, I know. What the hell happened to Helly?!!? Well, to be perfectly honest, I was tired. 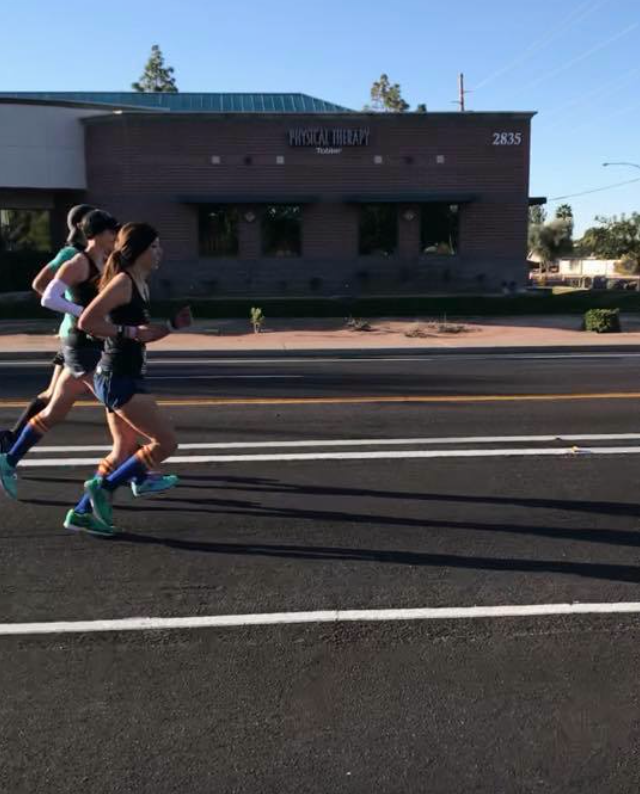 Training for Phoenix and qualifying for Boston took a lot out of me and even thought I took a good, long break, I needed another good, long break! Lol!! So here we are, four months later…. MY HUSBAND QUALIFIED FOR BOSTON!!!!! 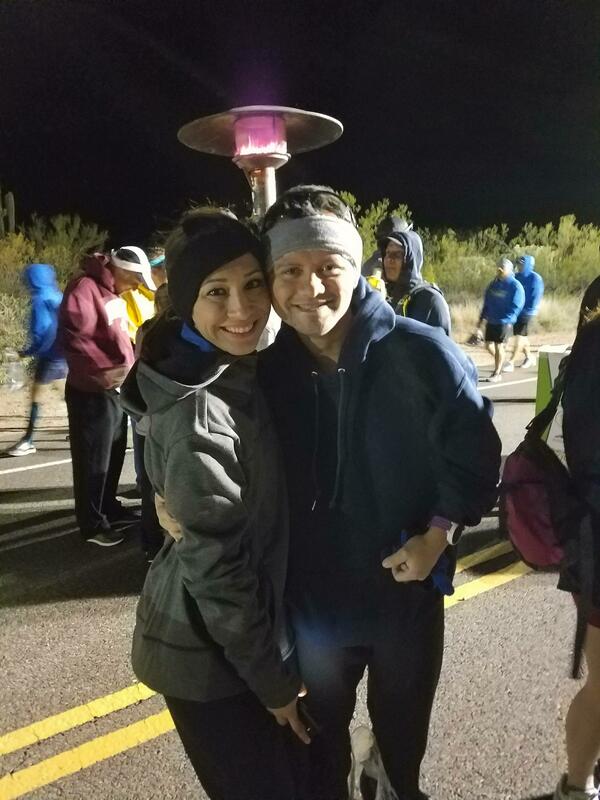 It was our dream to go to Boston together and when I qualified in Phoenix, we knew that the pressure was on him to get his BQ. 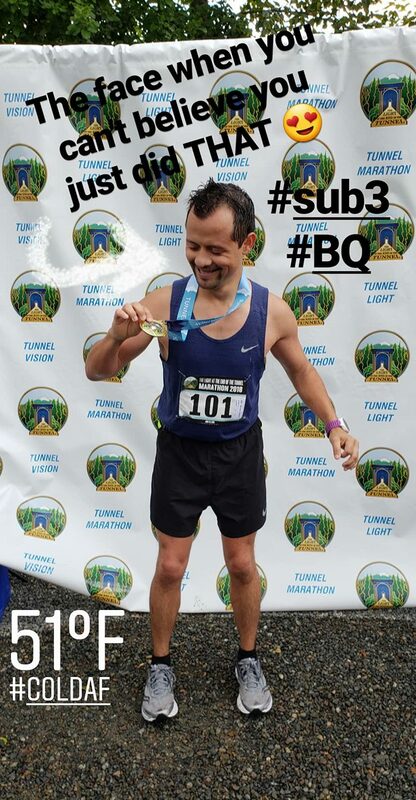 So the focus became on that–Ben took full advantage of my break and ran 6 days a week, strength trained like a mad man, and on June 10 ran a 2:58 at the Light at the End of the Tunnel Marathon in Washington!!! We both had monster PRs for our BQs–with both of us cutting 15 minutes to get them (me 3:44—>3:29 and him 3:13—>2:58). We honestly still can’t believe it!! It was such an emotional day, as evident by this picture below–him crossing the finish line, and me behind him feeling *everything* We booked our hotel for Boston and now the waiting begins!!!! BUT, of course I’m incapable of just sitting and watching the time go by. 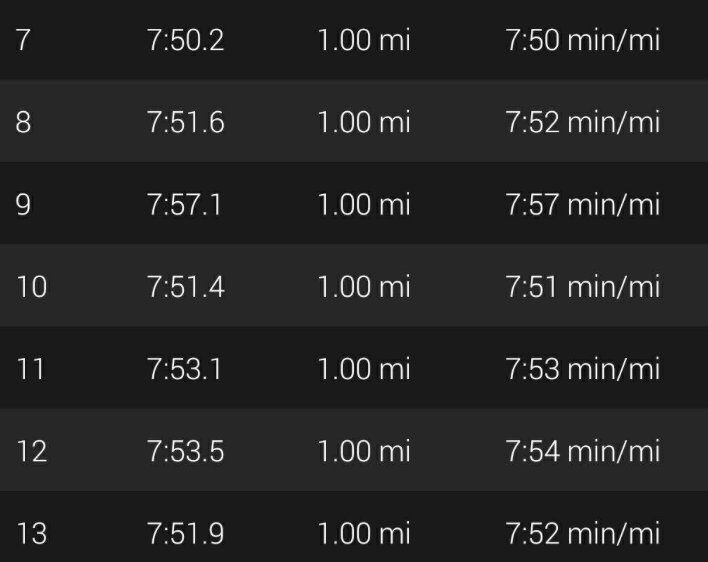 I’ve decided to specifically train for a half marathon this fall (11/4) and shoot for a PR (my PR is 1:39 so you can imagine how hard it’ll be to beat that!). 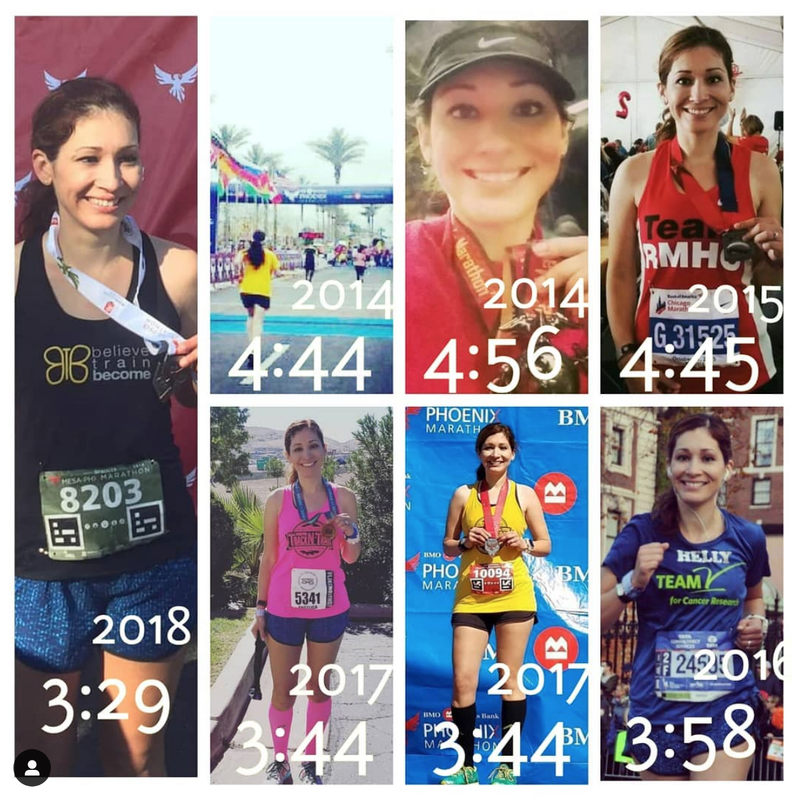 I’ve never solely trained for a half as I’ve always done them in the midst of marathon training; so, I’m curious to see how/what I can do if I only focused on that. I’m back with my coach, and training starts July 1st!!! I’ll be on the blog chronicling this craziness — I hope you join me for the ride!!! 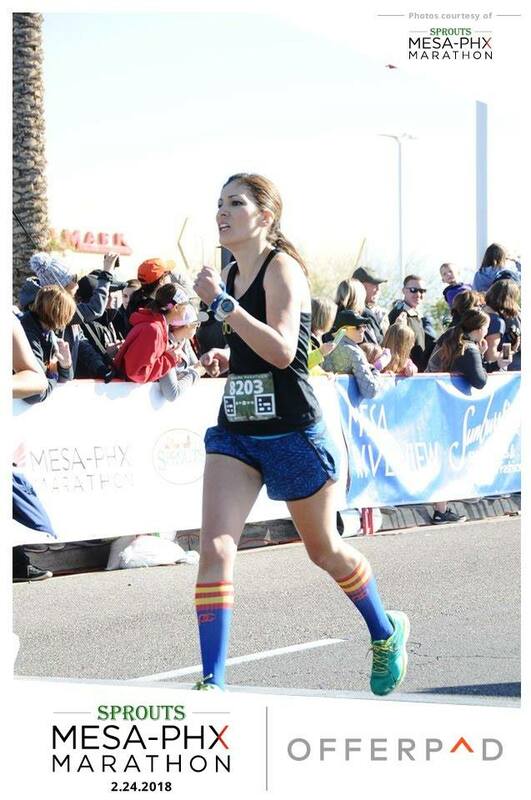 Thank you Mesa-Phx Marathon, I’M GOING TO BOSTON!!! The instant I woke up on Saturday, I knew it was going to be a good day. I didn’t know if BQ good, but I knew it would be good. My buddies Scott and Marsha, and my long-time friend Nadia (also trying to BQ) rode with me and my husband to the start line. 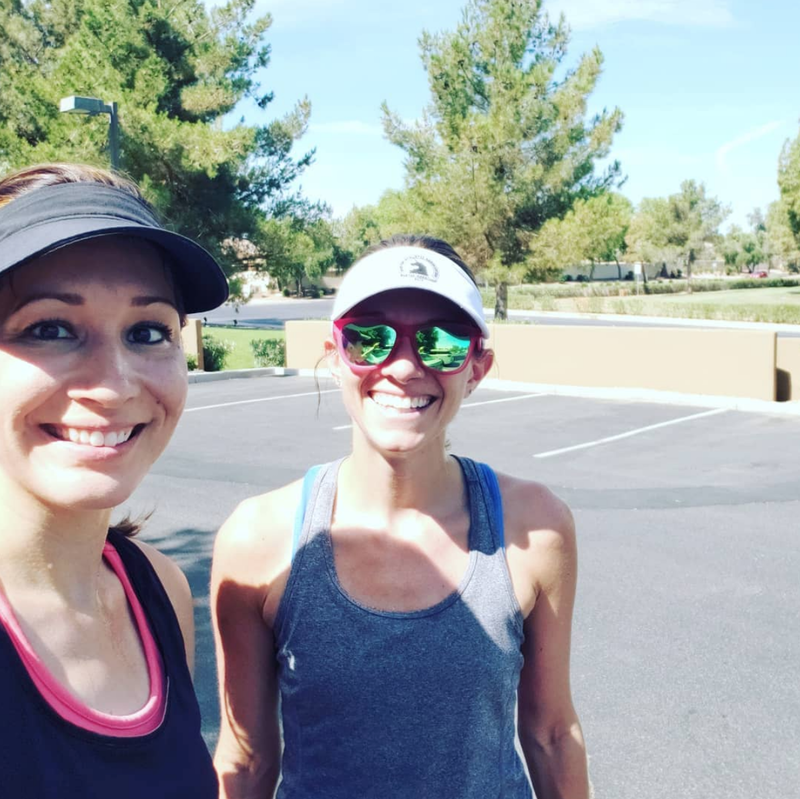 I forced them to endure my pre-race song–Delta Goodrem, Believe Again–on repeat. We found parking and got to the busses without trouble. Parking can be an issue for this race but since we had arrived early, we had zero problems. 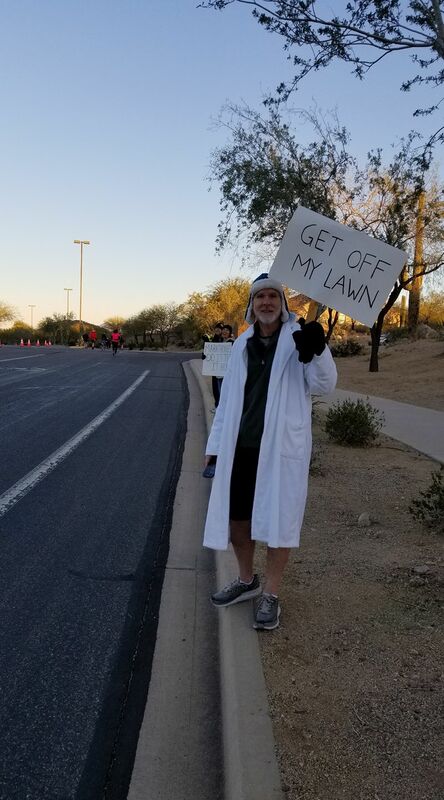 I had prepared for a cold wait for the start, wearing layers upon layers, so I was comfortable despite the 30 something degree temps. I felt good, I felt relaxed. We (me, my training buddy Ashley, and our unofficial/official pacer Tomio) somehow ended up starting a couple of minutes after the official start so the first mile was spent navigating through crowds. We were behind the 4:55 pace group and passed a few other pace groups as we tried to find an opening to settle into our pace. I wasn’t worried about being “off” pace. The first mile is super downhill so I was okay with having kept that above goal pace (which was really anything under 8:00). I was shooting for a sub 3:30, ambitious considering my previous PR was 3:44–but go big, or go home, right? The big hill began just after mile 4 and that was where I was really nervous. I didn’t want to expend energy trying to speed up it, but I didn’t want to slow down too much and ruin my pacing. I just tried sticking as close as I could to Ashley. I also knew our good friend Bob would be at the top, so I just kept chanting, “Get to Bob. Get to Bob.” The top of the hill was practically his front yard so his sign was fitting. I knew the hardest part was over, and that from there, it was all about settling in to race pace and holding on. I came into the half at 1:45 feeling really good. I was wearing a pace band and had my watch set for individual mile splits. One mile at a time, I kept telling myself. I knew at this point of the course, the downhill was over and it was flat, flat, flat the rest of the way. It was just after the half-way point that I saw a familiar face–my brother!! It completely caught me off guard as I hadn’t expected him to come cheer. He works night shifts (5 p.m. to 5 a.m.) and had told him I would understand if he wanted to forgo spectating for sleep. But there he was, and I found myself getting so emotional. I reminded myself that crying doesn’t allow for good breathing so I just mouthed a silent, “I love you!” and kept on. I thought a lot about my family during those miles. 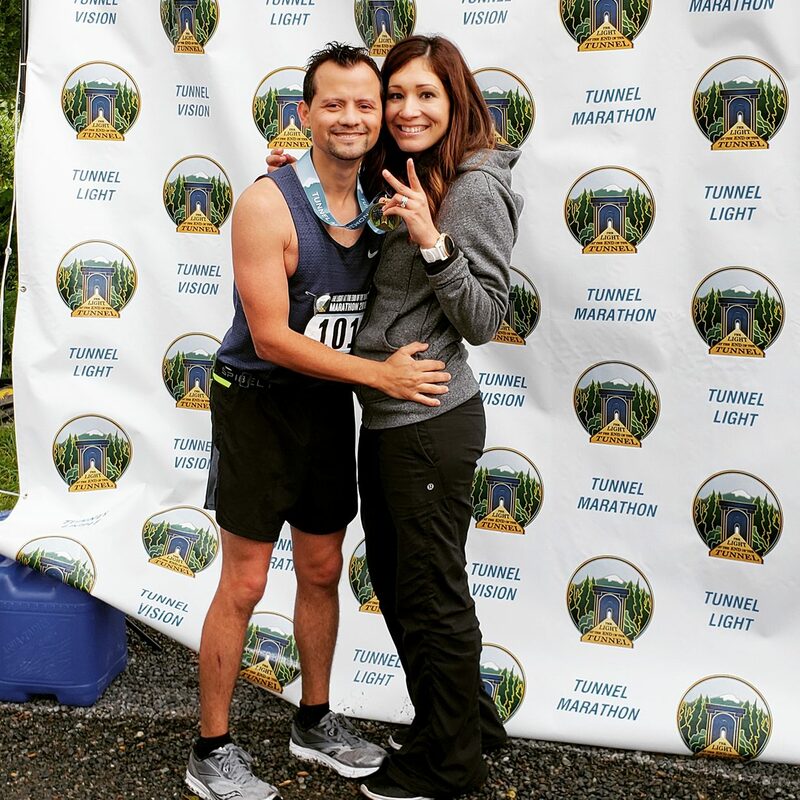 I thought a lot about the sacrifices they’ve made for me, my husband–who was also on the course that morning and finished with a 3:13!–and how supportive he is with my running. And I couldn’t believe how good I was feeling. I saw my brother again at mile 18 and he asked how I was. I yelled, “I’m doing it!” as I ran and I heard him say he’d see me at the finish line. 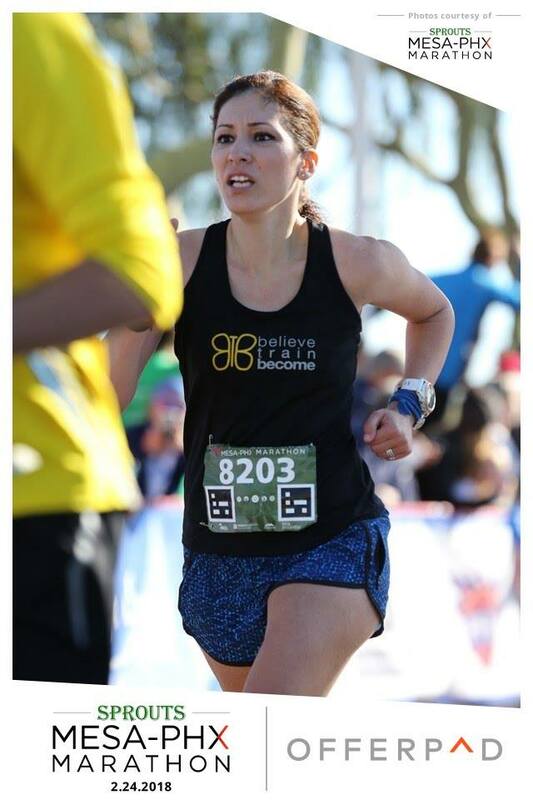 Around mile 19, Ashley fell back. 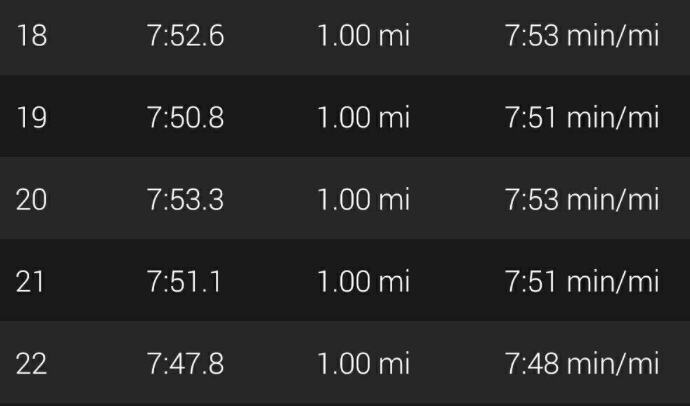 I kept pace for a couple more miles, plugged myself in at mile 21 and then started to hurt at mile 22. 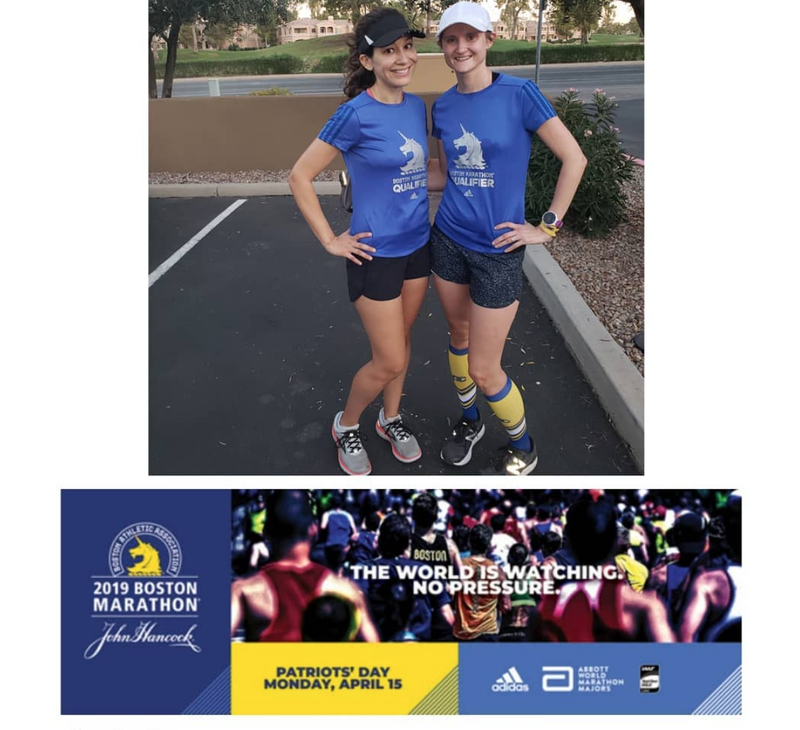 The farthest I’ve gone in a marathon before falling apart –I’m getting better at this, lol! It was sudden, but it was deep. The pain from cramping jolted me but I refused to give in to them and walk. Instead, I gritted my teeth and fought, fought hard. At this point, I stopped looking at my watch and just ran. 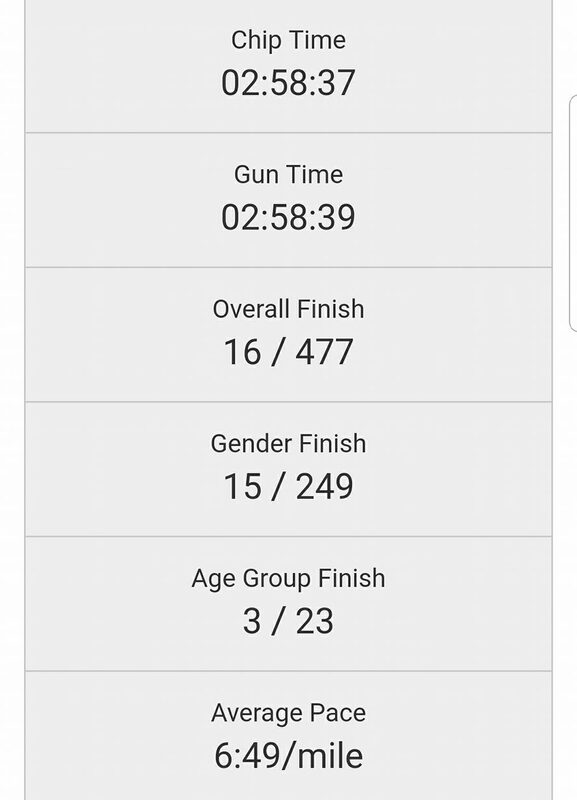 I didn’t want to see a pace that discouraged me so I ran what I could. At the time, it felt like I had slowed considerably. I was in so much pain. The “slow” miles…I can’t believe it. 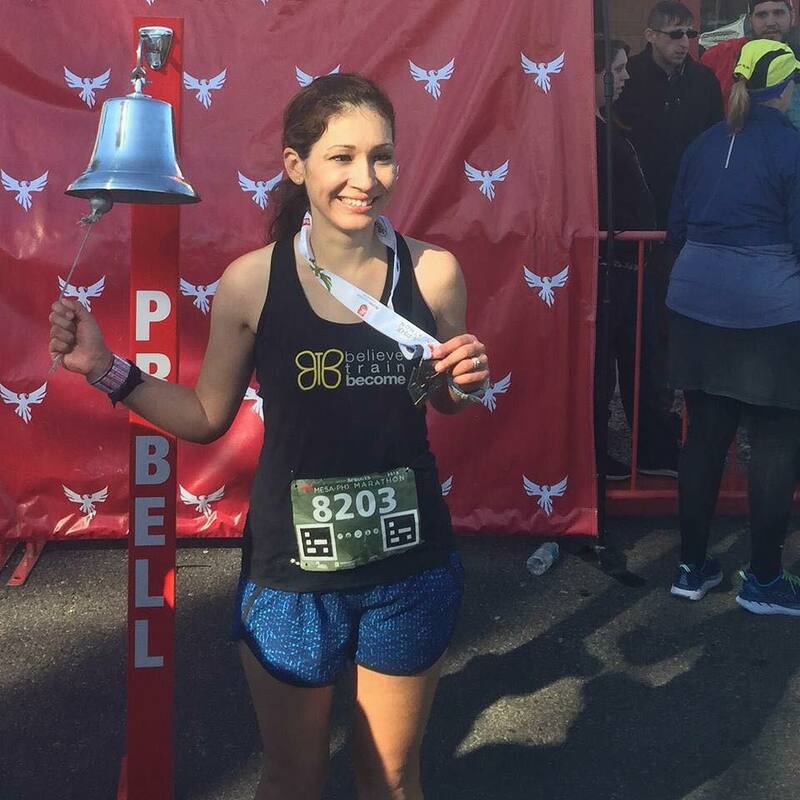 At mile 23ish, my friend Elle (@afastpacedlife) was waiting for me and while I wanted to say something, anything–I couldn’t. I was in so much pain. Her and my friend Andrew (who had replaced my pacer Tomio–he had gone back for Ashley) ran with me, saying words of encouragement. My coach found me just after mile 25 in pretty rough shape. I hated her seeing me like that and I tried fixing my form and picking up my pace. She reminded me to lean in, pick up my feet, and BREATHE. “Every second counts!” she yelled at me. But I was fading fast in that last mile, and as I turned the final corner, I saw my friends and my coach’s team yelling at me to GO!! I could see them, but I couldn’t hear them. The final stretch to the finish line was time standing still. I was moving, but I wasn’t. I could see, but I couldn’t. I knew I needed to finish soon. Things were getting ugly. 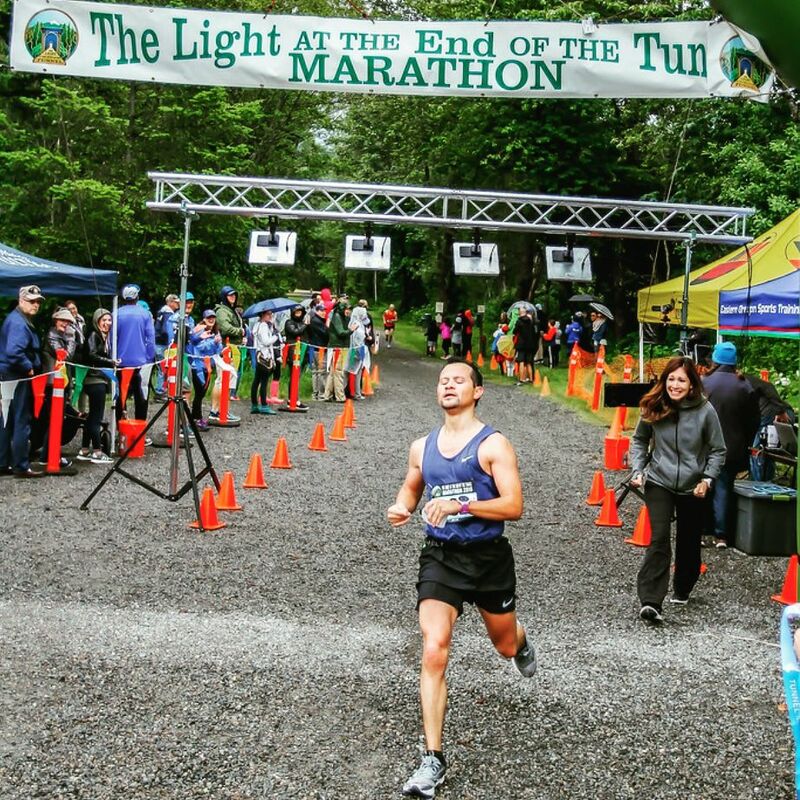 Throughout training, I envisioned crossing the finish line so many times. 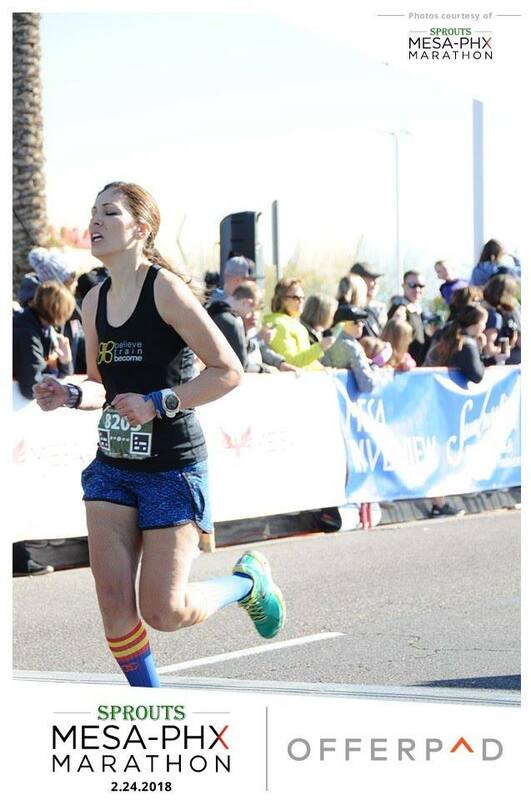 On so many tough runs, I pictured myself arms raised triumphantly, BQ time glaring on the clock screen. I pictured myself smiling, crying tears of joy, hugging whoever was near me. Yeah, things didn’t turn out that way, lol! I was in so much pain, so much pain that I honestly couldn’t even feel the pain anymore. I was on auto-pilot, system failing, Houston-we-have-a-problem mode. 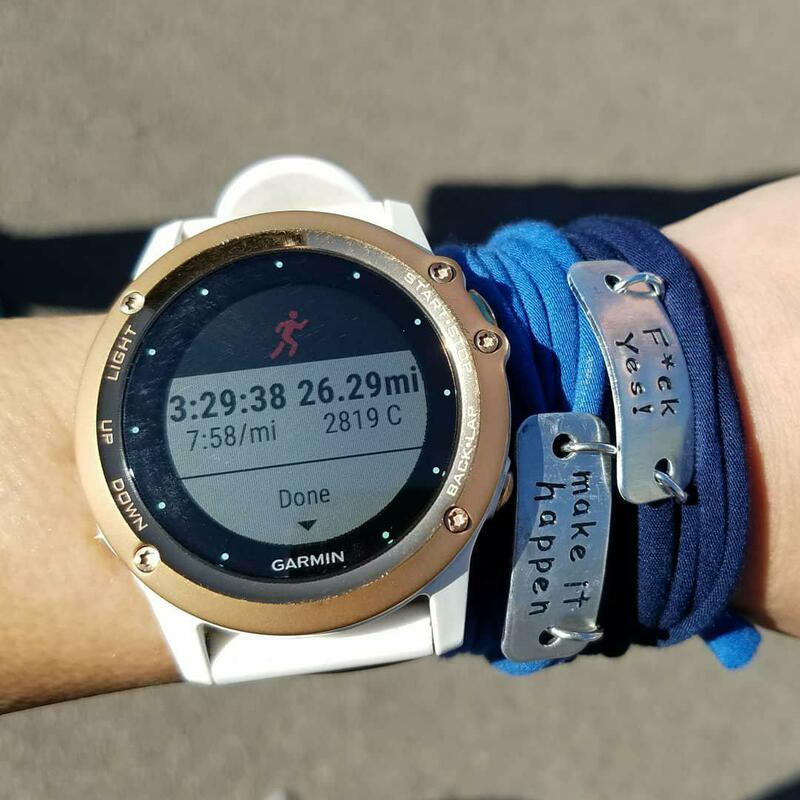 At that point, I had no idea what my time was, I had stopped looking at my watch a couple miles back. Instinctively though, as soon as I crossed, I stopped my Garmin and finally looked down. And that’s when the tears began to flow. SUB 3:30!!! I had done it. 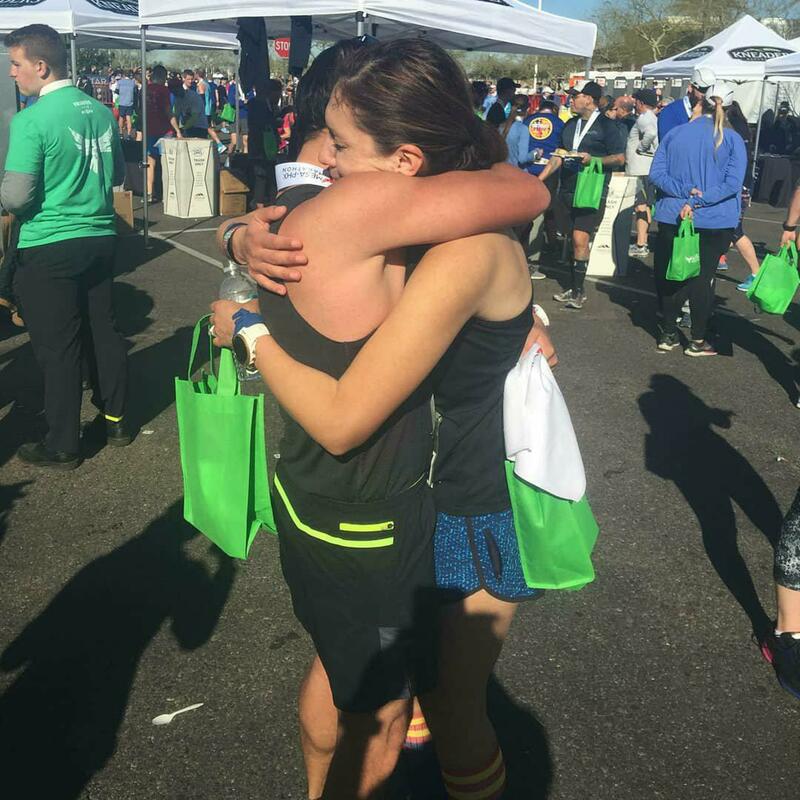 I waited at the finisher’s chute to see if Ashley had gotten her BQ–we had trained so hard, so long together I wanted both of us to make it. And she did!!! 3:34–six minute cushion for her, too! 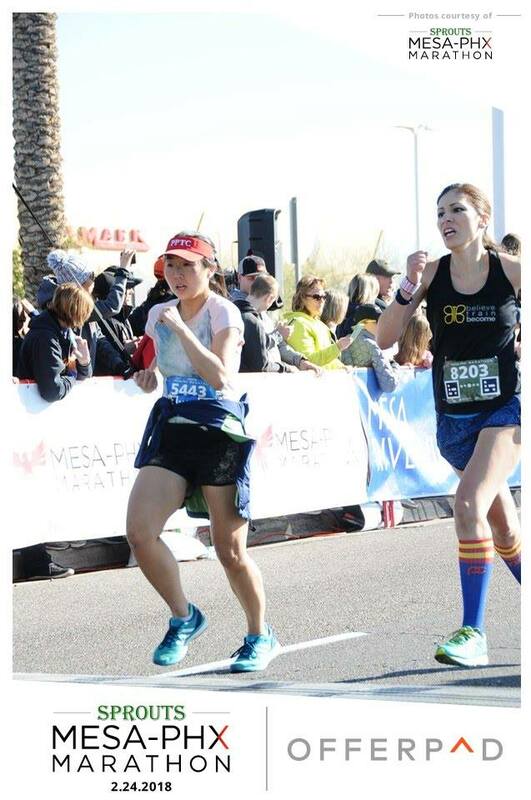 My friend Nadia found us having finished ahead and with an amazing BQ time of 3:26!! But there was really only one person I wanted to see at that point. The one person who truly knew how much this moment meant. My rock. My everything. He’d been with me the whole way. When I was feeling strong, I thought of him. When I was feeling pain, I thought of him. Seeing the time on my watch filled me with so much joy, but there was nothing like telling him that I’d done it. P.S. Random, but a big deal to me, lol!! 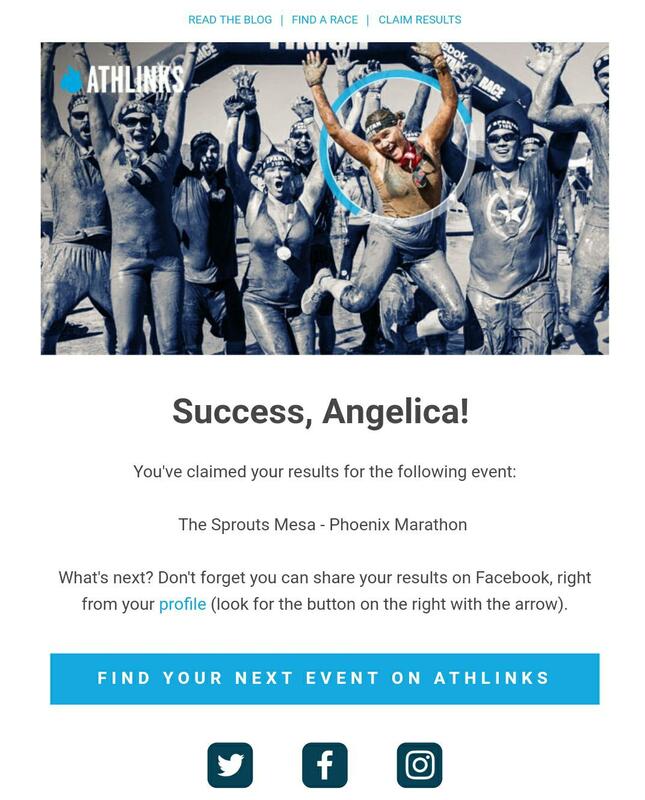 I was SO looking forward to accepting my new PR on Athlinks.